Ottawa and its surrounding communities are growing, and that means new neighborhoods and developments. Many of these new homes sell before they are even built, which gives the buyers the power to choose which upgrades, features, and finishings they want for their space. If you like the benefits of living in a neighborhood but want the choice to customize your home from the ground up, purchasing a new build might be the right choice for you. Being the first owner of a new home has its advantages, and most developers offer turnkey services that take the stress out of the process for buyers. But buyer beware – showrooms and demo homes often display upgraded versions of the developer’s offerings, such as premium countertops and flooring, each of which come with an added cost. This is such a common practice, one developer made the news for creating a show home without any upgrades. To make sure you understand the difference between the base model and optional upgrades, pay close attention to the brochure and don’t be afraid to ask questions of your developer and Realtor. Check out this month’s recommended reading for more. It’s no secret that many model homes feature costly upgrades, such as premium countertops, alternate flooring or bathroom enhancements leaving prospective buyers questioning what is and, more importantly, what isn’t included. In an effort to scrap uncertainty, HN Homes has unveiled the Mayfair model home with absolutely no upgrades. It’s the first of its kind for HN and a rare occurrence in the building community. 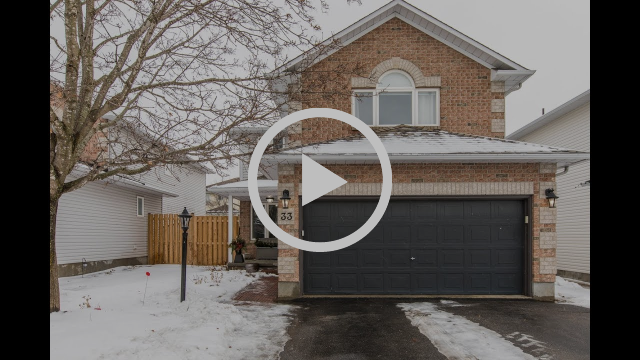 Welcome to 347 Royal Fern Way in Riverside South. 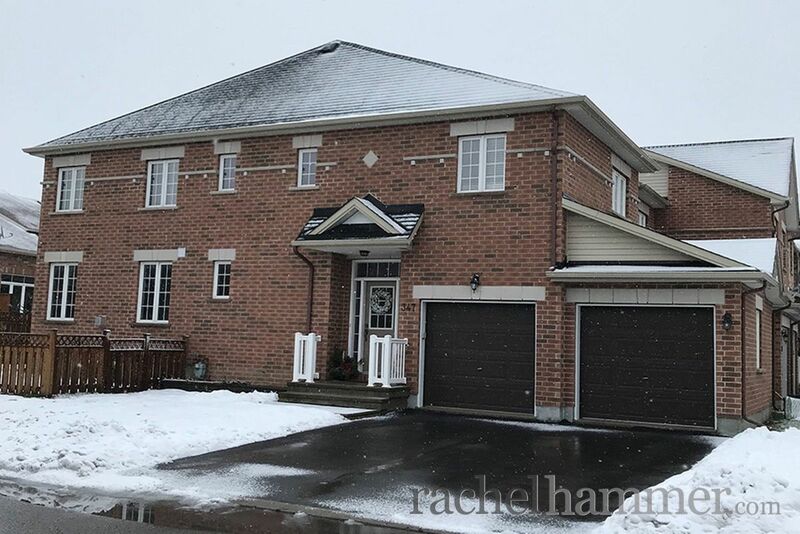 Enjoy this beautiful three bedroom, three bathroom home with a bonus double car garage. 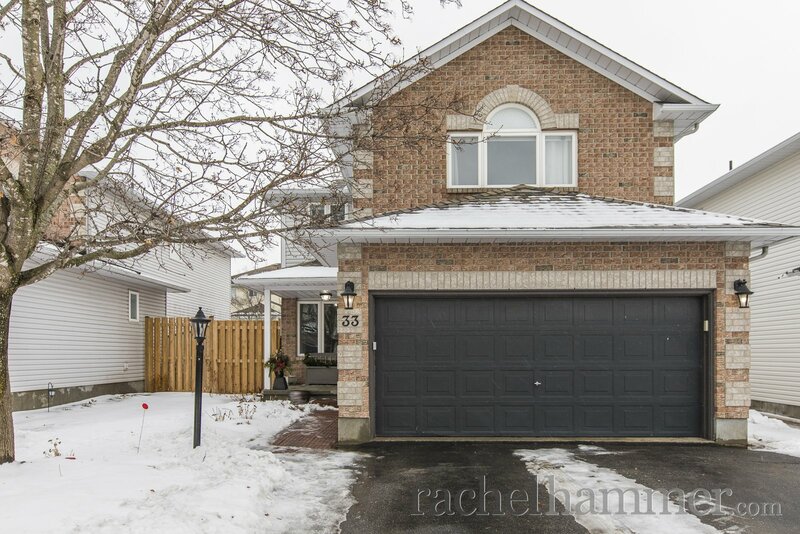 Welcome to 33 Steggall Crescent in beautiful Stittsville. This five bedroom, four bathroom home features an award-winning kitchen and loads of updates. 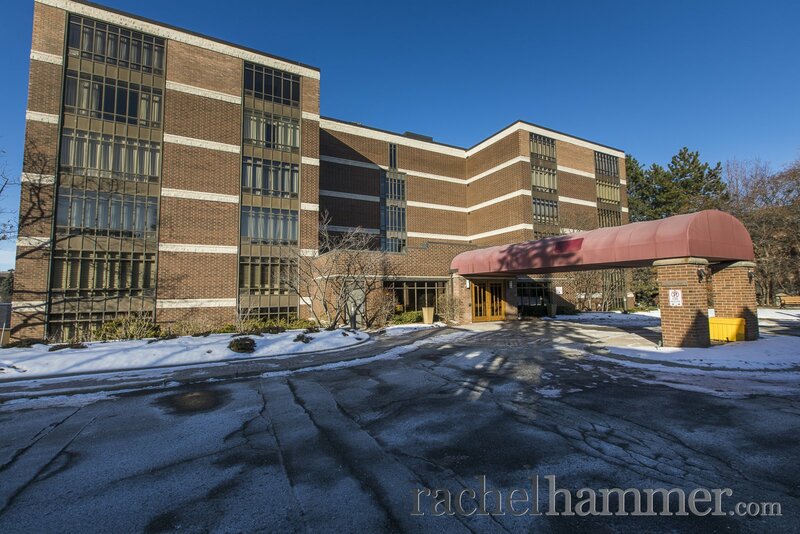 This condo offers over 2200 square feet of space including open concept entertaining space, two large bedrooms each with an ensuite, den which could also be used as dining room or library, and in-suite laundry. Which of our current listings has a green powder room? Which of our current listings has the best view of the Rideau Canal and Winterlude? Congratulations to Amy P., Melanie D., and Maxime L., who answered correctly last month and won a $10.00 gift card to Starbucks. 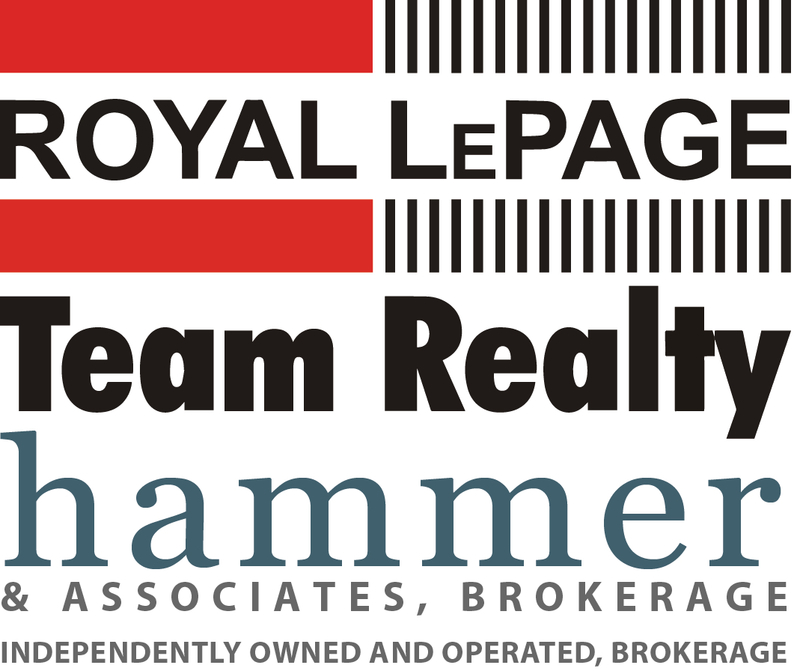 Copyright © 2019 Royal LePage Team Realty, Hammer & Associates, Brokerage Inc., All rights reserved. The team was prompt, courteous, professional and knowledgeable. They did exactly what they promised.